More and more members of the public are demanding that supermarkets, industry and government make efforts to reduce the production and use of plastics. What are the ramifications for the incineration industry? In the near future, single use plastics will be history, so what will they burn? They will burn recyclable material. They will need to bring waste from further afield to meet their needs, causing greater carbon emissions. Eventually this industry will need to import foreign waste, just as Scandinavian countries did when they succeeded in reducing domestic plastic waste. I am very concerned about the pollution but I am struggling to find any independent analysis. 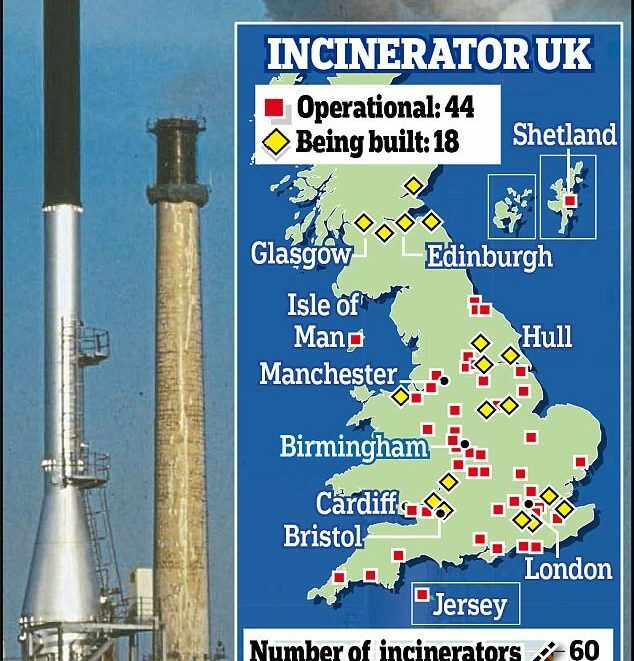 I am against the incinerator because it discourages recycling and is a backward step. The more we fail to recycle, the more the company will have to burn and the more profit it will make.